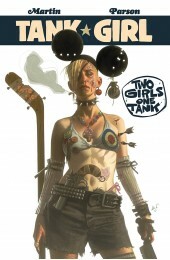 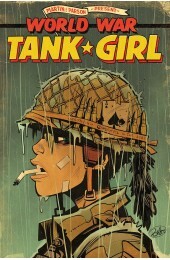 The second series in Alan Martin and Brett Parson's brand new Tank Girl trilogy! 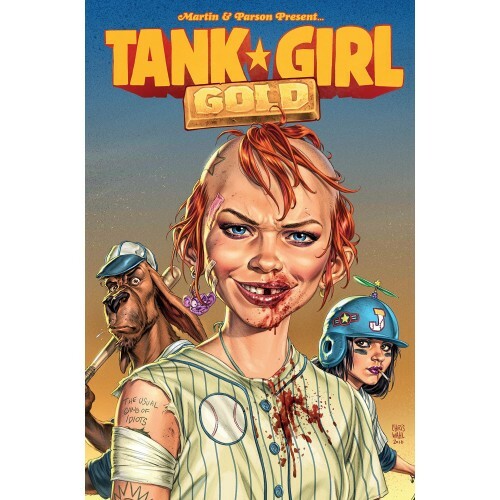 Tankie and her trigger-happy family are going for gold in this brand new series from Tank Girl originator, Alan Martin. 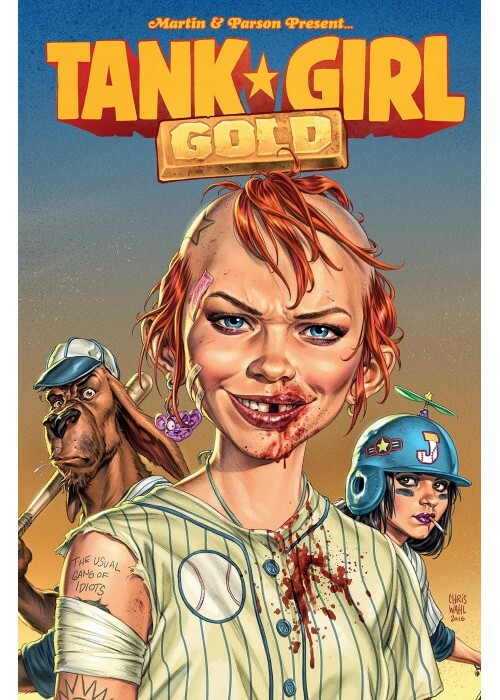 Take a trip with us down the Furry Road for this four-part adventure packed with vim, volatility and verbal abuse!